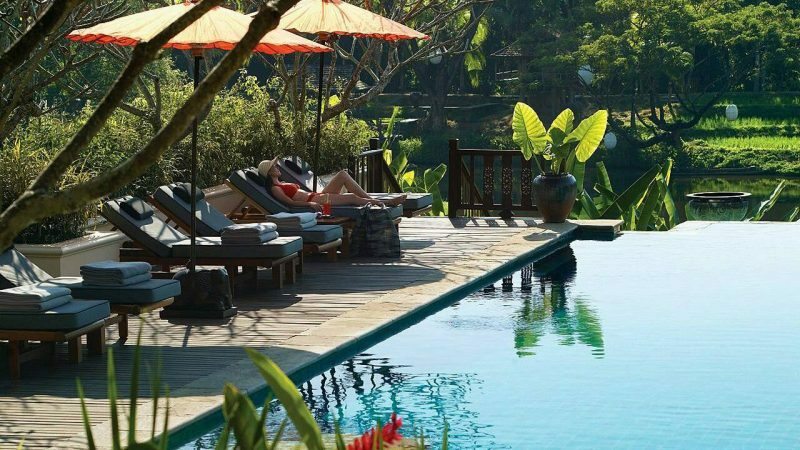 Treat yourself to something a little different with a Chiang Mai Thailand Resort. 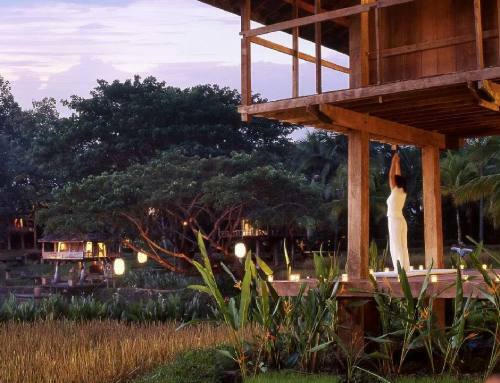 Chiang Mai boasts several leading resorts but few can compare with the Four Seasons. It is set in a large estate that has been crafted by legendary landscape architect Bill Bensley with an assortment of gardens, lawns, ponds and a working rice paddy. This is no ordinary setting and it hosts a number of luxury facilities to make your stay even more memorable. The spa on the resort is of the highest standard in an area of the world where health treatments have been part of the local culture for centuries. Enjoy relaxing massages, body scrubs and beauty treatments. It is just a short stroll through the grounds of the resort. 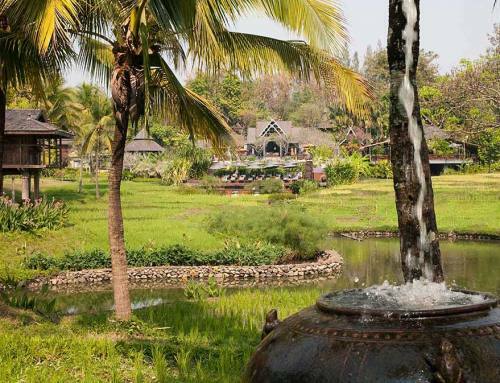 The resort has an infinity pool adjacent to the rice paddy with stunning views to the lush forested mountains beyond. You really feel like you are swimming right in amongst the nature here. For those lucky enough to be staying in one of the private residences on the resort there is a private pool available. Again it is set right into the landscaped gardens and adorned with fine Lanna statues. The resort also offers whirlpools, plunge pools and an adult’s only pool. There is a health and fitness center which houses many state of the art exercising machines. Perhaps you would prefer the yoga sessions led by the resident Yogi. Enjoy the warming rays of the rising sun while practicing energizing asanas. Reiki and Pilates are also available. Two tennis courts can be booked with or without the resident coach as well as bicycles with which to explore the resort or the local paths and tracks. Maps and local knowledge are provided. You can never really seem to discover everything that Chiang Mai has to offer. Along with the more obvious tourist attractions such as the numerous temples, elephant riding, sightseeing and the many options available in the mountains, there are hidden gems just waiting to be discovered. Craft villages, factories, markets, museums, hot springs, safaris, river cruises, and Royal palaces will tempt you away from the luxury of the resort. Fortunately many of them are just a short distance away. Along with tasty Thai dishes is an assortment of international cuisine at the several restaurants on the resort. The organic gardens on the estate produce many of the local fruit and vegetables that will make the short journey via the kitchens to your plate. Watch the sun go down with a selection of cocktails whilst relaxing on sumptuous loungers. For many the sheer beauty and luxury of the resort is be too much of a magnet and they find that they can spend several days without venturing out. 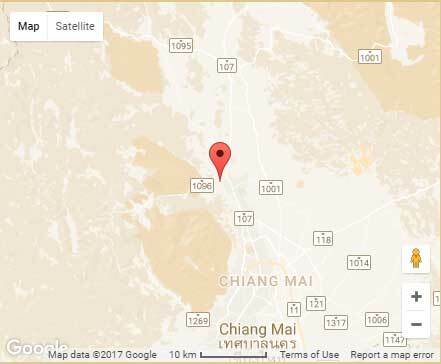 I suppose the truth is that you should plan a longer stay when visiting Chiang Mai and Northern Thailand.